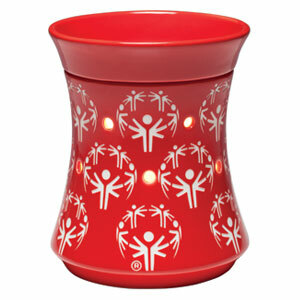 Champion Scentsy Warmer benefitting the Special Olympics during the Fall Winter 2012 Scentsy catalog. 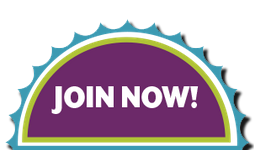 Help the next generation of Special Olympics athletes reach for the stars with Scentsy’s newest Charitable Cause Warmer. 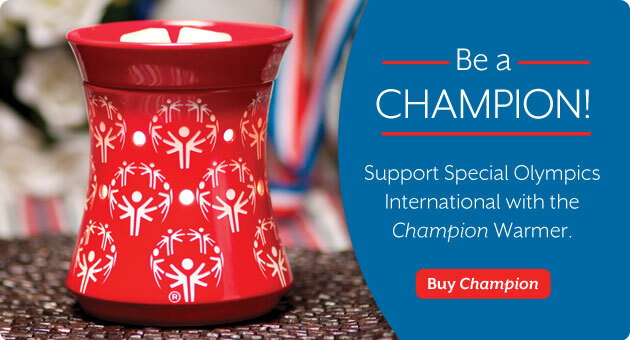 Through February 28, 2013, Scentsy will donate $8 (USD) from the sale of each Champion Warmer to Special Olympics International. 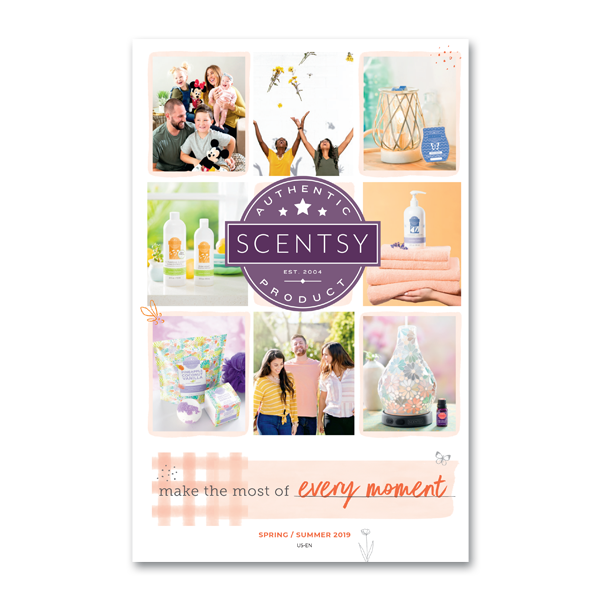 Scentsy comes out with a new catalog every six months and chooses a new organization to support during that time. 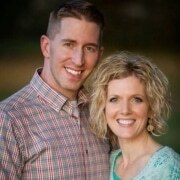 An exclusive Scentsy Warmer is created for that specific charitable cause, and 100% of net proceeds are donated directly to that organization by Scentsy. I am excited to announce that the Fall Winter 2012 Catalog will debut Champion, the Charitable Cause Warmerbenefiting the Special Olympics International. You can proudly display this beautiful hand-crafted Scentsy warmer to both donate to a great cause, as well as show your support for the Special Olympic games and athletes. Champion’s ornate silver medallion floats in a glossy red sea of embossed hearts in Scentsy’s newest Charitable Cause Warmer. 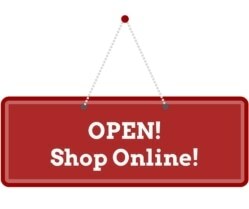 Buy Champion today and support Special Olympics International.